If you know me, you are keenly aware of my inability to withstand being in one place for too long. It is true, I’ll always be a Florida girl at heart; I love the warmth and the beach and Gulf seafood more than anything. But if you asked me where I’d rather be, I’d say Chicago without hesitation. Which is funny because I’ve only been there once. I guess that’s kind of when you know it’s true love; seeing a place for the first time and just feeling like you belong. Do I wish to freeze for the majority of the year? Ok, that little bit is questionable, but in every other way it’s the perfect city. I spent a day in Chitown last spring, braving the wind to walk the length of the Magnificent Mile, completely enthralled by Lake Michigan in all it’s pristine glory. 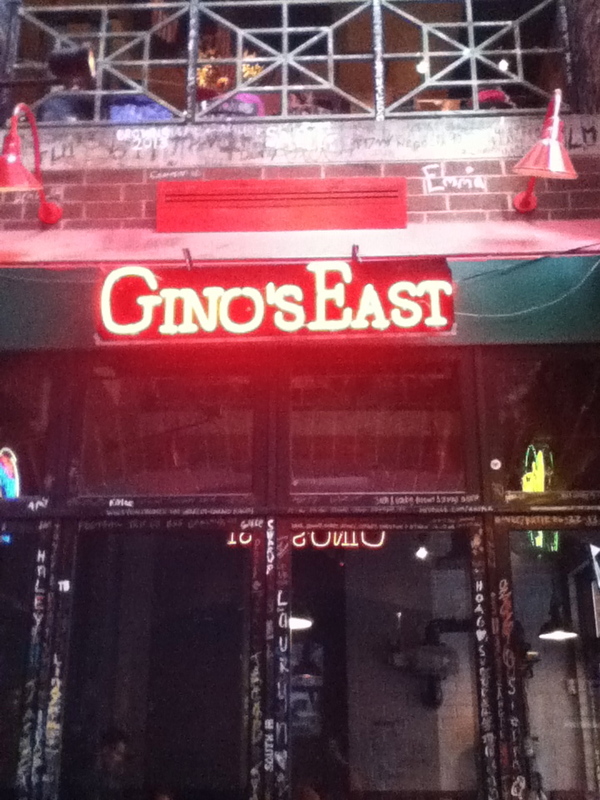 Then there was the deep-dish pizza from Gino’s. Absolutely amazing. 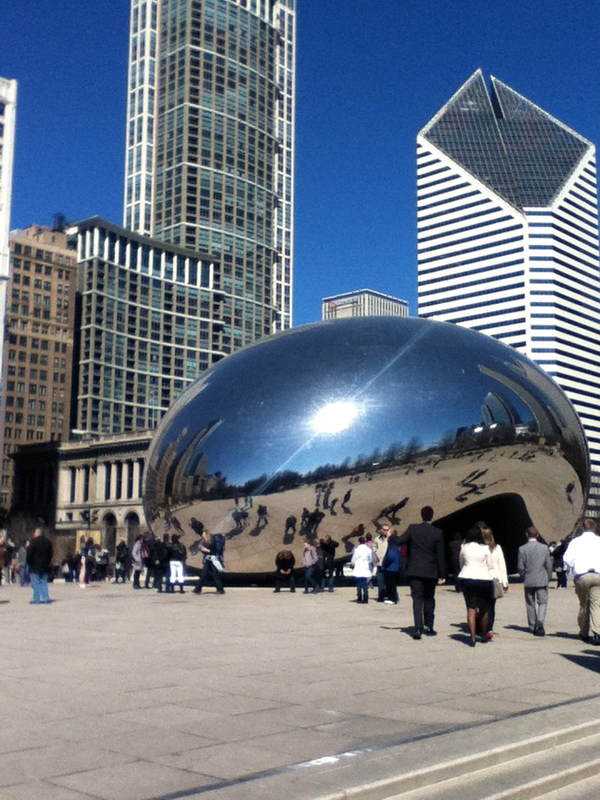 Chicago is the perfect city, seriously. Not as big as New York, not as sprawled out as LA, still historical and renowned. Hopefully, in three more years I’ll be able to call it home, instead of daydreaming all day. Of course, I didn’t have enough time to do nearly as much as I really wanted (Chicago hotdogs, Navy pier, etc.) But I’m praying that the Ad Society at my school is being for real about taking a trip up there this semester. I’d give anything. 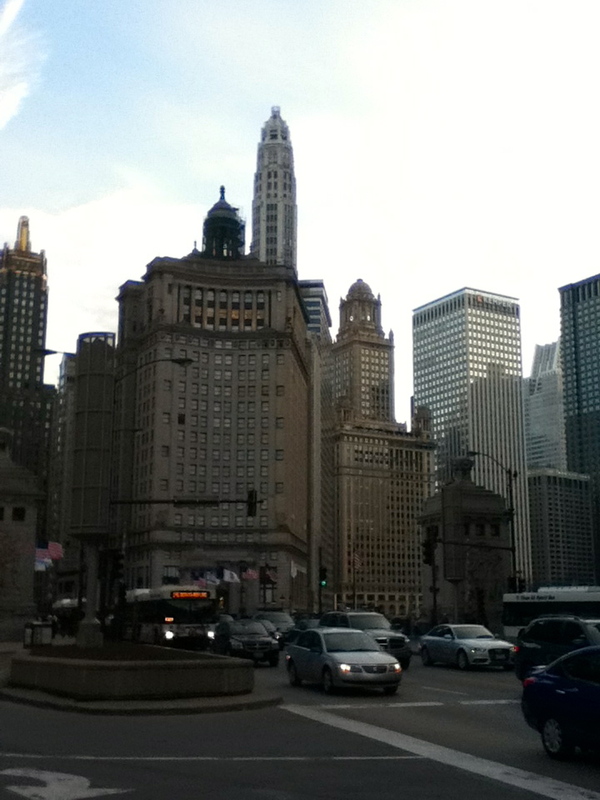 Safe to say, I’ve been daydreaming of Chitown all day. Time to start building my winter wardrobe.